This pic caught my eye….. as it reminds me of how many of our lives – including mine at the moment – are, to the outside world, calm, cool and confident on the outside and completely topsy turvy on the inside. The lovely serene cat on the top of the rock just looks so chilled and gives the impression that nothing can phase it – probably eats healthy food, does yoga and meditates everyday. 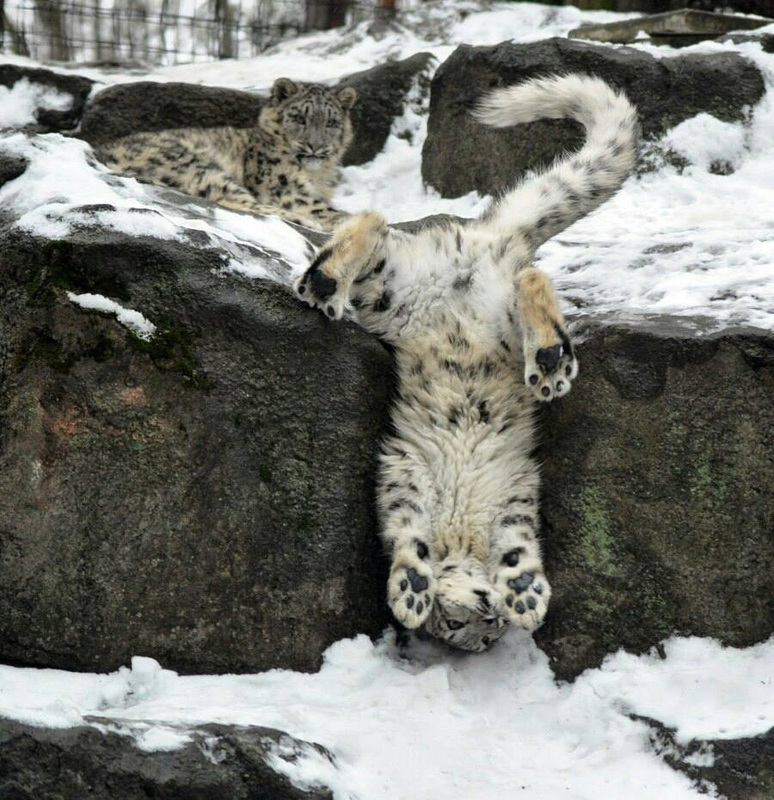 Then the super adventurous one – or daft – dangling upside down sees the world from a completely different perspective. Eats crisps, chocolate, stays out late and get into lots of scrapes. Obviously one already has done ALL of the last Happynesshub sessions and the other one needs to start NOW! So like our furry friend, I would like to regain some peace, calm and balance in my life and hopefully by making time to meditate, read the blogs, watch the videos and listen to the meditation sessions and make it part of my daily routine I will enjoy the benefits and see the beginnings of change in my outlook and wellbeing at the end of the three weeks. We shall see! Watch this space. I love cats (hence the name) and i think its always good for us to be like both – sometimes we need to go for adventures and sometimes chill and reflect. The key to success is that balance…. but like you I feel like i’m standing on my head at the moment..